THE Independent National Electoral Commission, INEC, has said it will resume the distribution of 11,228,582 uncollected permanent voter cards this month. 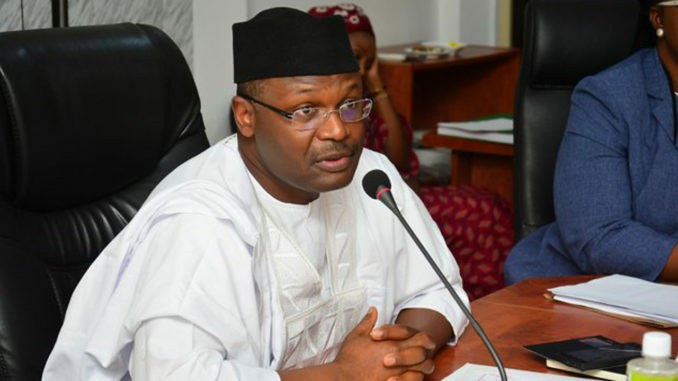 “Immediately after we are sure we have concluded some of these elections, the collection of PVCs will resume. So, we will soon resume collection of PVCs but they are still with the central bank. The continuous voter registration and collection of PVCs are done at the local government level.